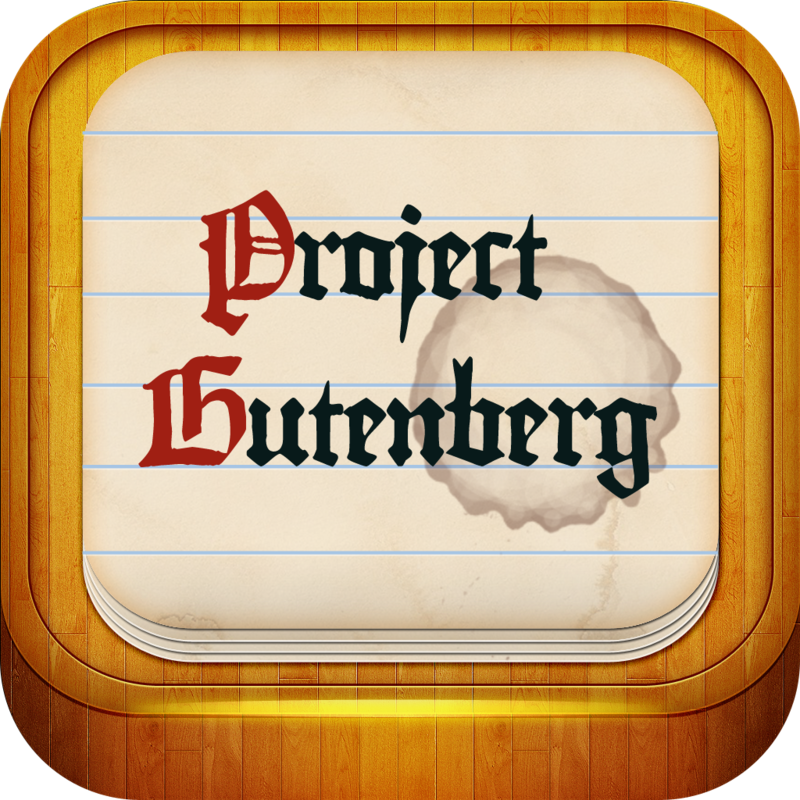 Michael Hart, founder of what is now known as Project Gutenberg, launches the project by making his first posting, the Declaration of Independence. Now known as the father of eBooks, earlier in the year Hart had been given an operator’s account on a mainframe at the University of Illinois, where he was a student. Having been given highly valuable computer time when few people had such opportunity, he decided to begin a project that would digitize and electronically preserve public domain books and texts and make them freely available. The Xerox Sigma V mainframe at the Materials Research Lab at the University of Illinois just happened to be one of the first 15 nodes on the early ARPANet, the beginning of the modern Internet. 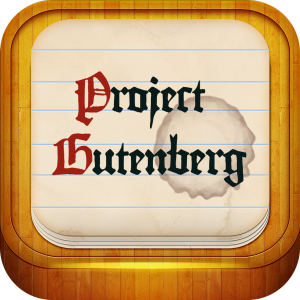 The ability to for anyone connected to this network to download information was a major inspiration for Hart to begin Project Gutenberg.